Jo Neame: GB Team Selection! 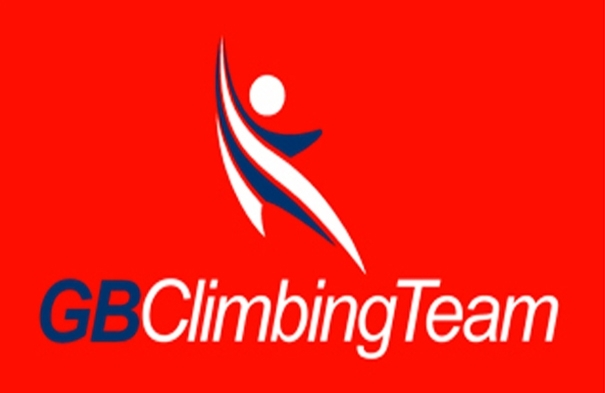 On the 23rd November I was thrilled to find out that I had been selected for the GB Junior Lead Climbing Team! I have wanted to be a part of the team for 2 years now (feels much longer than that) and have had the disappointment of not being selected 3 times. However, this made my selection all the more rewarding and I will train hard this year to make the most of my position on the team. I was relatively surprised to find this out as I thought I had not climbed well enough on the weekend, achieving 4th in the leading. However, reflecting upon it now, I realise that regardless of my position I climbed well, proving my consistency. 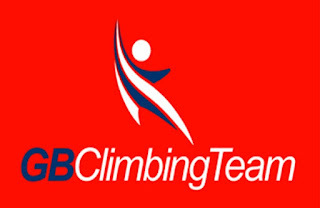 Congratulations to everyone else who was (re)selected, looking forward to climbing with you guys! Thanks for reading.